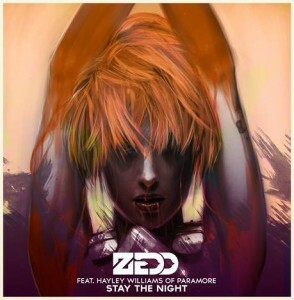 Multi-platinum artist/Producer Zedd previewed a clip of his highly anticipated new single, “Stay The Night” last week.The track serves as a collaboration between Zedd and Paramore’s Hayley Williams The track’s video is expected to hit VEVO on September 23rd. To watch the clip click here. For more about Zedd’s album or current tour dates Click here.